Maybach is back! The German luxury brand that was initially revived in 2002 saw the last production cars leave the factory in 2012. 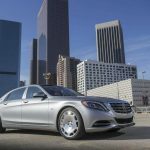 Now it returns as Mercedes-Maybach and represents the ultra-luxurious versions of the successful Mercedes-Benz S-Class range. 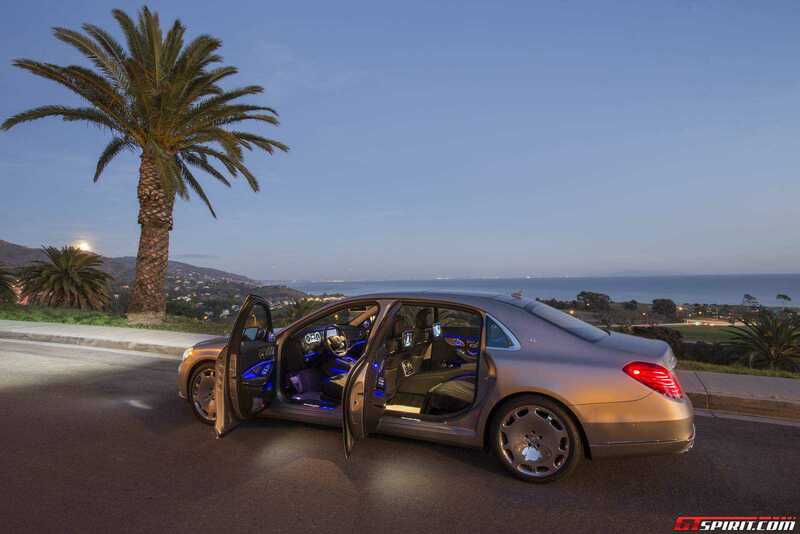 We had a chance to experience the new Maybach in California in its flagship S600 specification. The chauffeur driven route took us from Santa Barbara to Santa Maria. 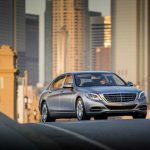 Continue reading to see how the new Maybach compares to the old Maybach and why you might want to consider the Mercedes-Maybach S500 or S600 over a regular S-Class! Maybach’s history dates back over 100 years. In 1909 Wilhelm Maybach, former technical director of Daimler, founded a new company that built Zeppelin engines and later in 1919 presented a first concept car, based on a BMW chassis. Between 1921 and 1945 Maybach built a dozen luxury cars that are now considered true classics. In 1997 Daimler presented the first Maybach concept car at the Tokyo Motor Show and had high hopes to compete with the likes of Bentley and Rolls-Royce in the ultra-luxury market. However between 2002 and 2012 only 3,000 Maybachs had been sold and the decision was made to seize production. 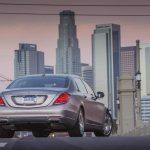 Reasons for the relative low sales compared to the competition were the use of an old Mercedes-Benz S-Class chassis and the little known heritage of the Maybach brand outside Germany. 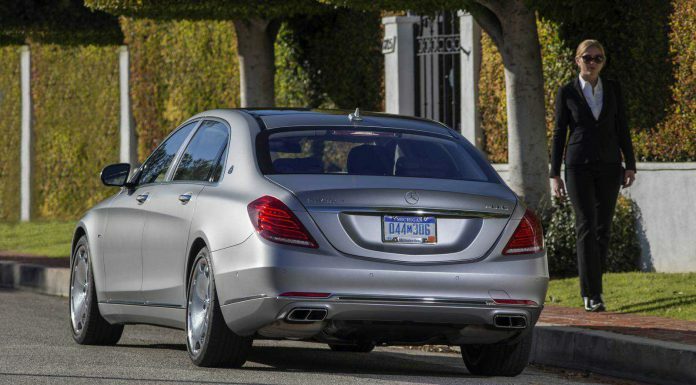 Also the hefty price tag and the large similarity to the S-Class withheld buyers from choosing Maybach. Now with the new Maybach there has been a fundamental change in strategy. 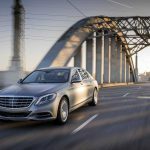 Maybach is now a Mercedes brand similar to AMG. 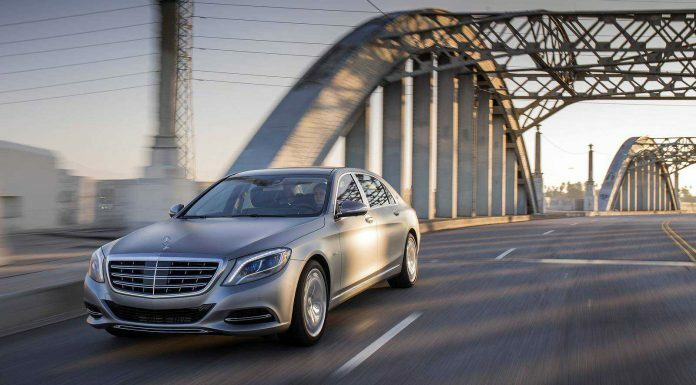 The Mercedes-Maybach S600 is based on the successful Mercedes-Benz S600 which means all the latest tech is onboard and it is very competitively priced. 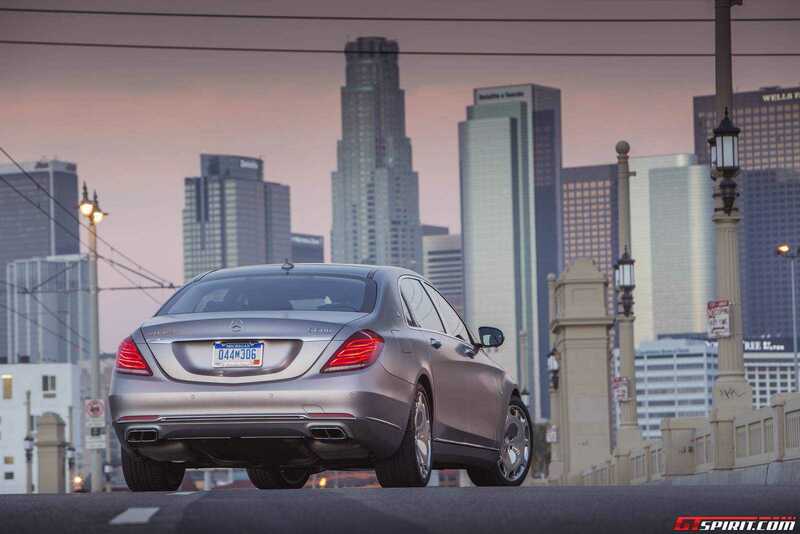 Mercedes-Benz sold over 100,000 new S-Classes in the first full year since its introduction. 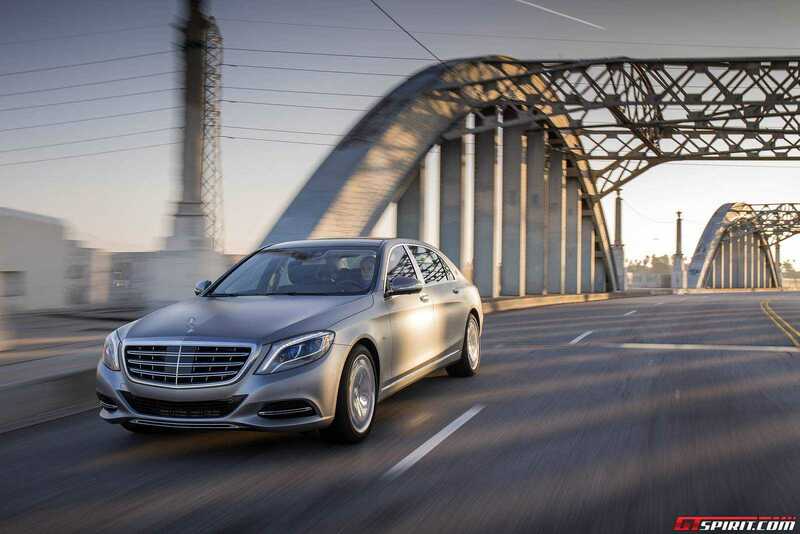 Its customers expressed desires to have a more exclusive and customized version of the S-Class. The Mercedes-Maybach is the answer to that. 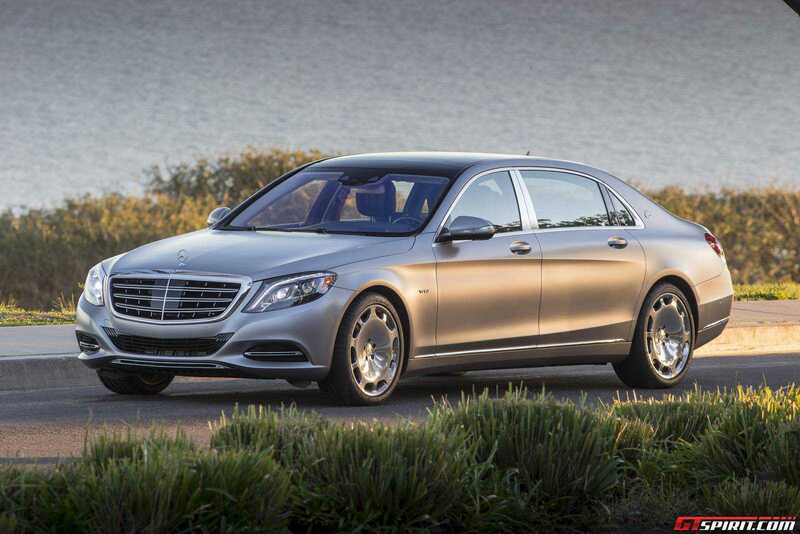 Upon first look it might be hard to tell a Maybach S600 apart from a regular S600 but there are some differences. 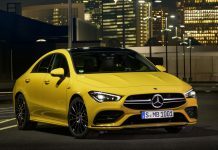 On the outside the most significant change is the longer wheel-base and extended rear compartment. 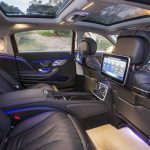 Overall the Maybach is 20 centimeters longer than a long-wheel base S-Class, the additional space completely comes to the benefit of the rear passengers. The rear door and the C-pillar are much wider adding both easier access and passenger privacy as they sit hidden behind the C-pillar. On the C-pillar you will find the Maybach logo. 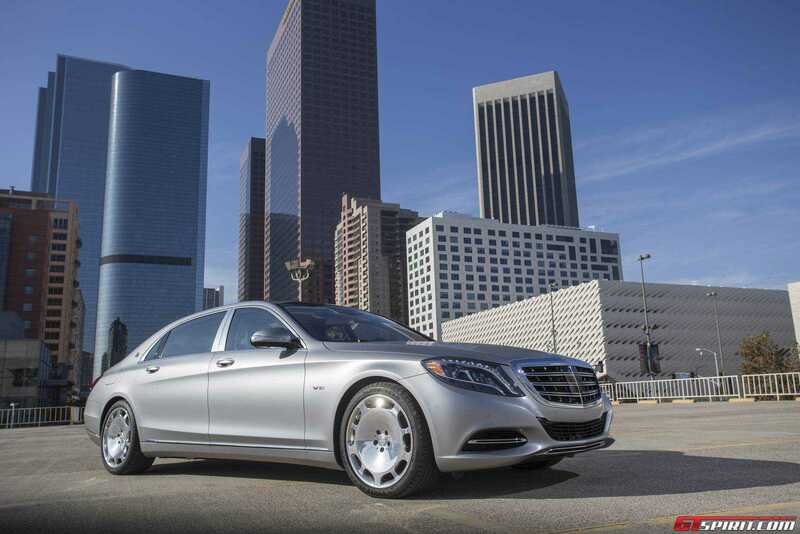 Other distinct Maybach features are the three spoke front grill, compared to four for a regular and AMG S-Class limousine. The rear has a subtle chrome strip along the bottom. Eye catching are the new Maybach wheels which give the car a very sophisticated look. They are a bit love it or hate it as we found speaking to other journalists, but we think they are the to-go wheels with the new Maybach. 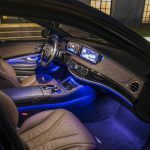 Inside the Maybach team focused exclusively on the rear compartment by replacing most of the plastic surfaces with leather or wood. The normal floor mats have been replaced with high-end lambswool copies. The seats on both sides have extendable leg supports that move up. On the non-driver side the front seat can move completely forward and extend a footrest giving plenty of space even for people measuring 2 meters+ in length. 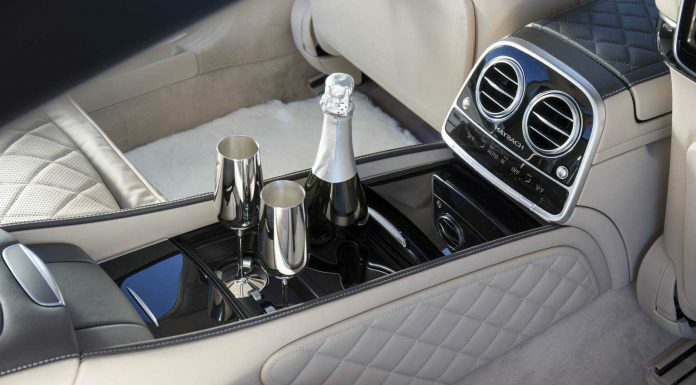 Optionally the Mercedes-Maybach S600 can be equipped with a set of silver champagne flutes in the door of the fridge located between the two rear passengers. Inside the fridge is plenty of space of a bottle of champagne. 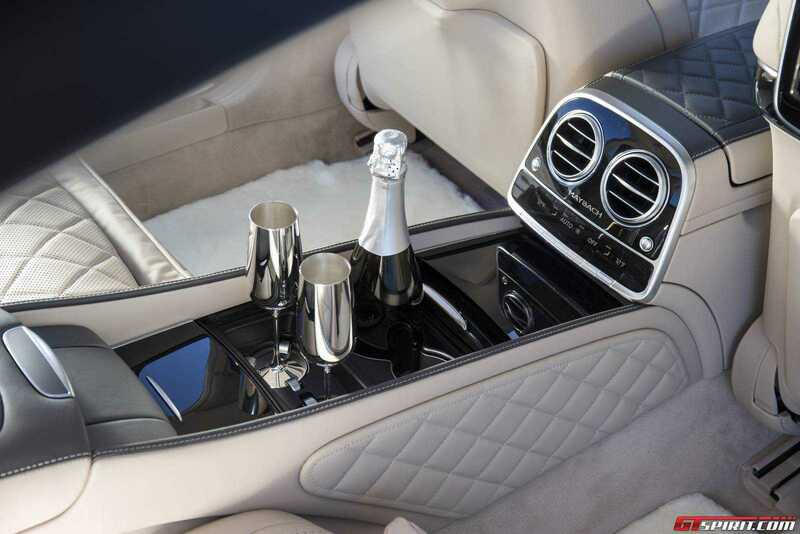 Many things that come as optional extras in the S-Class are standard on the Maybach. 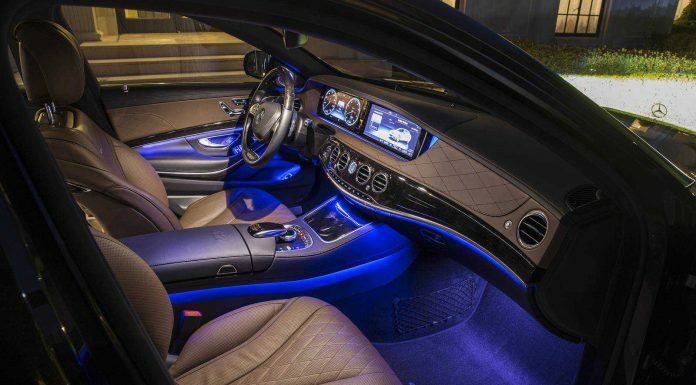 Key efforts have been made to make the S-Class the quietest car in the world. From aerodynamic optimizations to noise isolation. 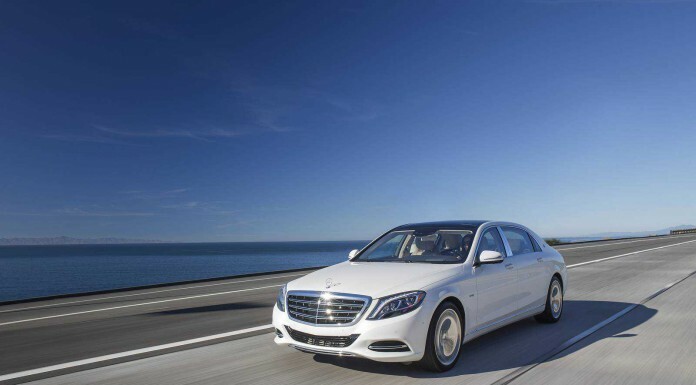 The new Maybach has windows which are 3mm thinner than the Maybach 57 and 62, yet it is 10% quieter. So what is it like to ride in? 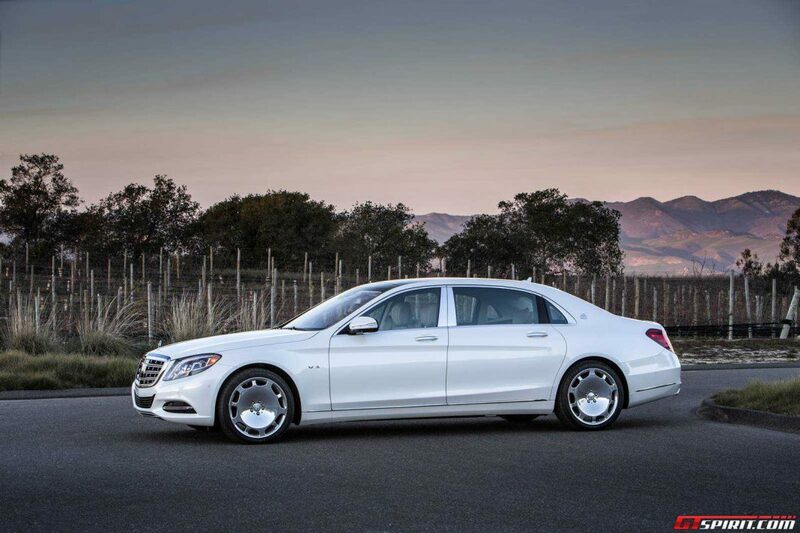 The Maybach S500 and S600 both come with rear-wheel drive initially, this means they both have Magic Body Control with its excellent bump absorption. One of our favorite car innovations from the last few years. Make sure to check out the video below to see how it works in real life. 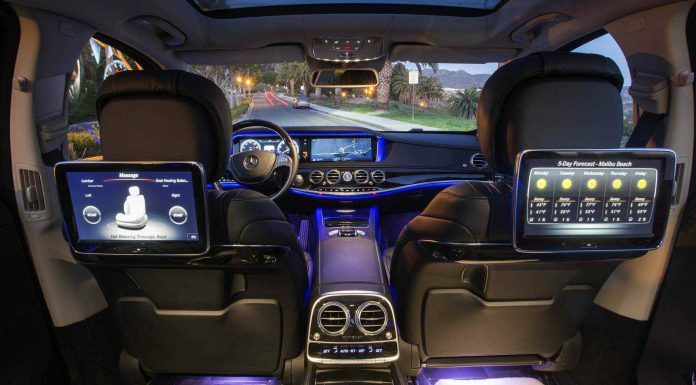 Pair Magic Body Control with Mercedes-Maybach’s efforts to make the new Maybach S600 the quietest car in the world and you are in for a smooth quiet ride. 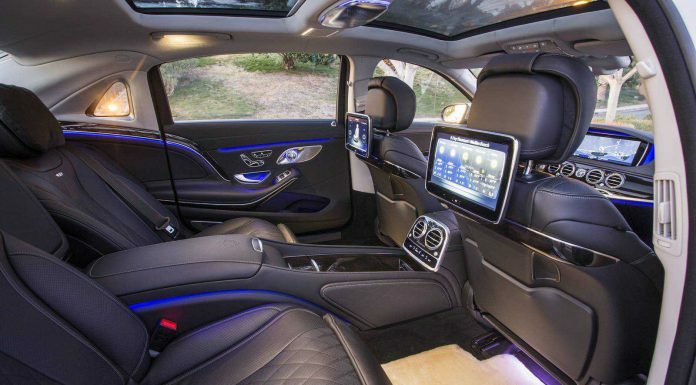 The seats in the new Maybach offer excellent support and plenty of adaptation. The seats will remind you more of a long distance business class airline seat than a car seat especially with the fold-out tables hidden in the center console. You can fold the back part of the seat pretty far back and the headrest is like a soft cushion. It took less than 10 minutes before our co-driver from a leading Italian auto magazine fell asleep. 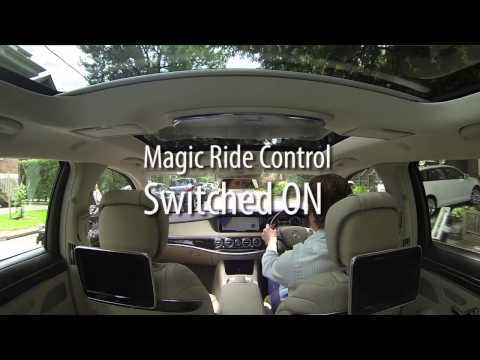 The rear-seat entertainment offers about 10 different ways to connect and play audio and video from bluetooth smartphone or tablet pairing to DVD and SD cards. For extra privacy you can electrically close the rear- and side window blinds as well as the sunroof blind. Absolutely worth mentioning are the six different types of massages offered. 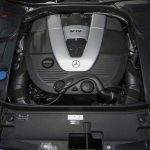 Although this functionality is also available for the regular S-Class it is one example of something not offered by Bentley or Rolls-Royce. So what about pricing? The biggest surprise for us was the price of the new Maybach. 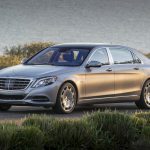 The Mercedes-Maybach S500 starts from 134,000 Euro, the Mercedes-Maybach S600 from 187,000 Euro which makes it an absolute bargain compared to the Rolls-Royces and Bentleys of this world. In return you get a versatile car that offers luxury on par and even beyond the competition. 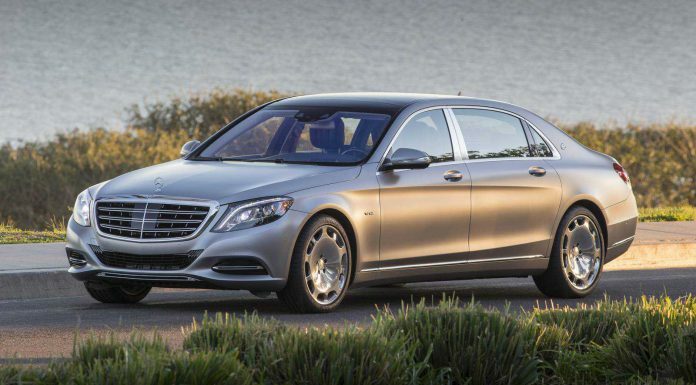 The new Maybach sounds pretty amazing but is there anything we didn’t like? 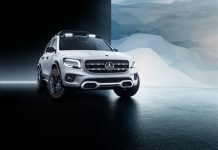 Well, we would like to see a bit more Maybach on the outside like a Maybach logo instead of the Mercedes star sitting on top of the grill to begin with. And the same goes for the front compartment. Occasionally I might drive my Maybach myself but in the front there is very little that reminds me I’m driving the most luxurious S-Class. 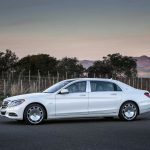 Despite operating in a much lower price range the Mercedes-Maybach S600 will be a key competitor for the likes of the Bentley Mulsanne, Rolls-Royce Ghost and even the Rolls-Royce Phantom. 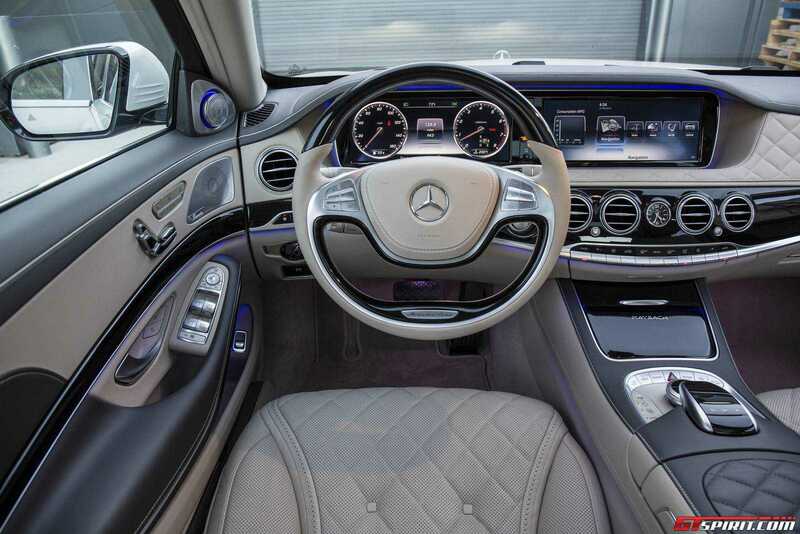 In terms of passenger comfort, infotainment and safety systems in clearly raises the bar in this segment. 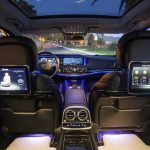 Both Bentley and Rolls-Royce don’t come close to the comfort, functionality, connectivity and entertainment found in the back of the S-Class. Even in terms of ride and noise it can compete with a Phantom and its fabulous wafting ride. Where you do notice the price difference is in the materials used and quality of the finishing. The lambswool carpets in a Rolls-Royce are thicker and the work coming out of Rolls-Royce’s wood- and leather shop are a level up. But probably the most important aspect where the new Maybach is no match for the Rolls-Royces and Bentleys of this world is the level of prestige. Nothing breathes success more than the grill of Rolls-Royce with its majestic flying lady towering out above the bonnet. 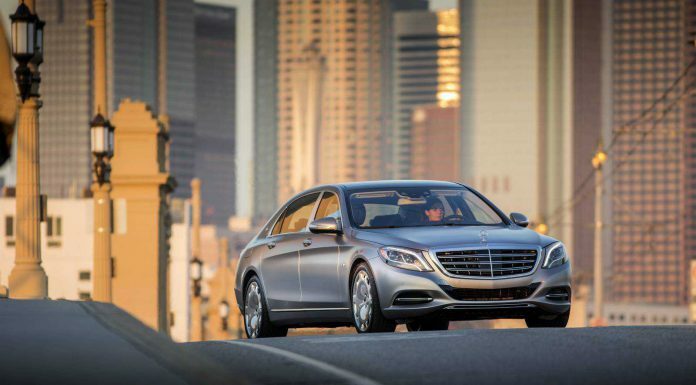 We are confident the new Maybach will be a success! 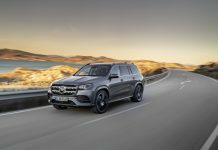 Very competitively priced, offering levels of luxury and comfort way beyond the regular S-Class and even some of its much pricier competitors it is set to be a sales success. 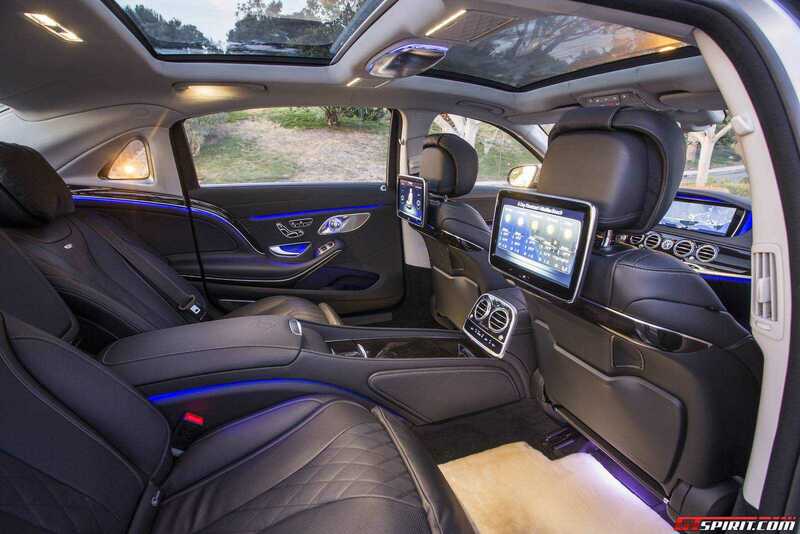 It leaves us with a desire for an uber-Maybach though, something that expresses the sense of comfort and luxury found in the rear of 2016 Mercedes-Maybach S600 stronger on the outside. 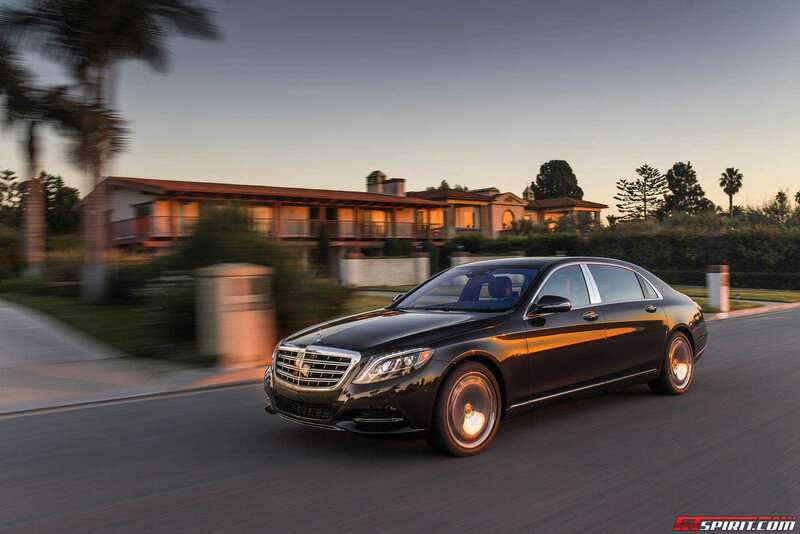 The new Mercedes-Maybach S500 and S600 can be ordered from your local Mercedes-Benz dealership starting today. First customer cars will be delivered at the start of the second quarter of 2015. 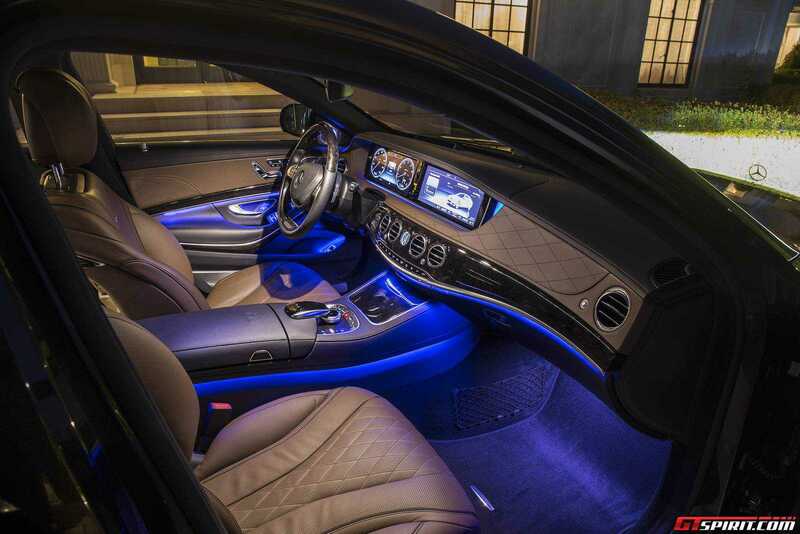 Additional personalization of the interior is offered by AMG through the AMG performance studio. 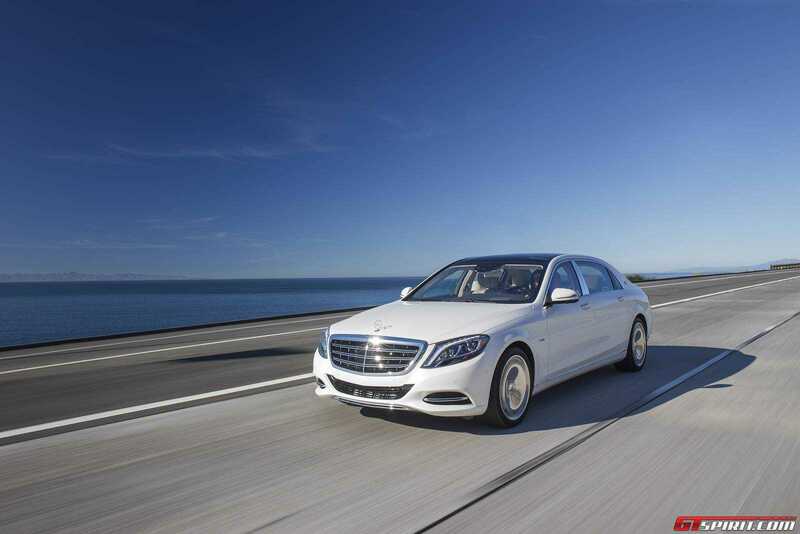 The V8 S500 and V12 S600 will only be available with rear-wheel drive at the launch. 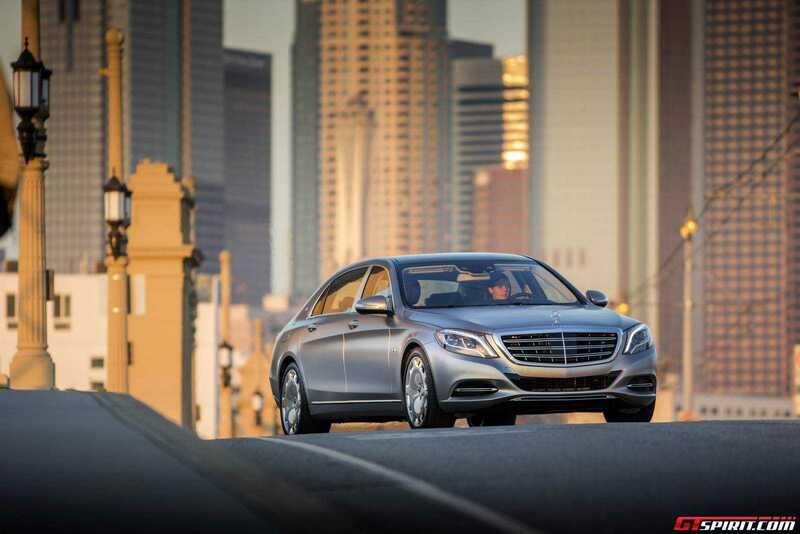 From Summer 2015 the Maybach S500 is also available with all-wheel drive. The V8 comes with the new 9-speed automatic gearbox. 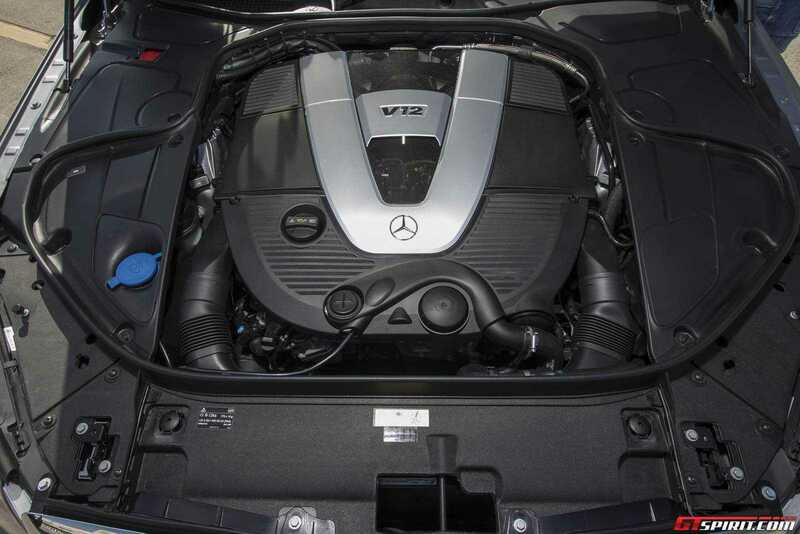 The V12 uses a redeveloped version of the 7-speed automatic. 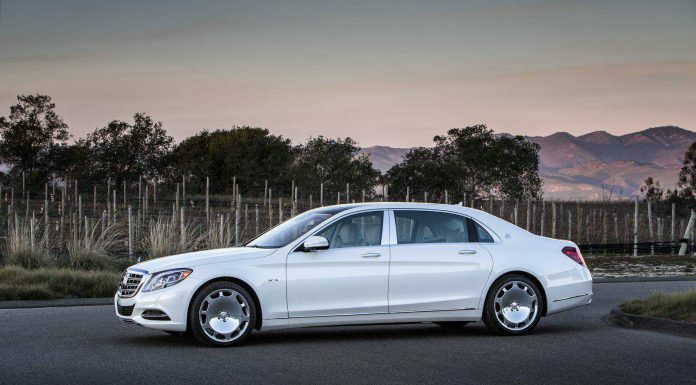 The extra long wheel-base Mercedes-Maybach Pullman will be unveiled at the Geneva Motor Show 2015.